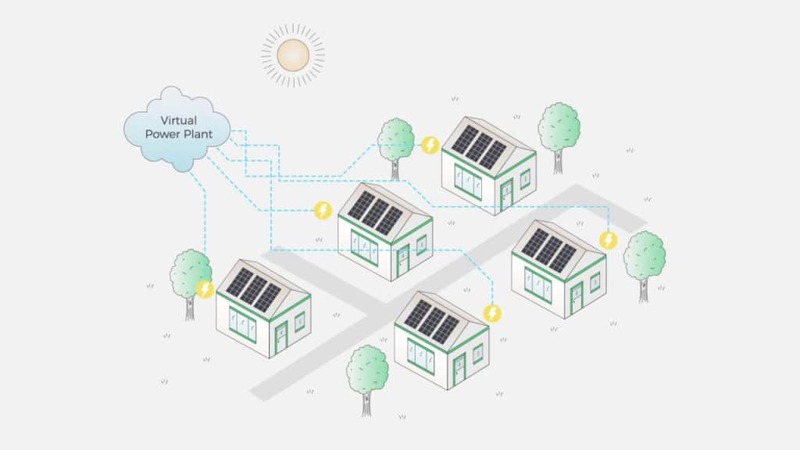 GE Power is planning to build virtual power plants that are powered by Blockchain technology. The company is currently investigating a strategy that will incorporate DLT to the GE Predix platform that delivers power that has been generated from virtual power plants. This may be the technology discovery of the century and may revolutionize the standards of electricity production and distribution in the world. As at now, power generation is attracting a lot of attention from climate change awareness lobbyists who are advocating for an end to environmentally-harmful means of energy production such as the burning of fossil fuels that are contributing to global warming. GE Power’s Chief Digital Officer Steve Martin says that distributed electricity generation is the norm that is increasingly replacing centralized large power generating plants. The distributed plants are medium- sized, manageable and can be financed easily. Additionally, power producers are devising strategies of storing energy on front-ends of power plants to avoid power wastage. Some of the aspects that GE Power is working on to realize the ambitious projects touch on the shared ownership structures for the new power plants model. Steve also adds that there could be considerations for assets coordination by different parties to facilitate distributed electricity generation with the help of private investors. GE Power joined the study group in October to appraise the application of Blockchain technology in the energy industry. According to a GE Power statement, the program is being initiated by the German Energy Agency (DENA or Deutsche Energie-Agentur). Digitalization is the key factor that the participants are evaluating. Moreover, they are also investigating the economic viability of Blockchain technology in the energy industry as well as its reliability in practical application. Other participants of the research project include the German Hochschule Fresenius University of Applied Sciences, EnBW of Germany, BKW of Switzerland, Siemens, as well as Verbund of Austria. The findings will be published by spring 2019. The publication will give a detailed explanation about financing and tokenization use cases, energy trading, market communication, data management, and cover asset management in the realm of Blockchain technology in the energy industry. Virtual Power Plants are also the same as distributed energy applications to a large extent. The scenario entails different medium-sized power production centers contributing energy to the grid and a localized control center that forecasts demand, production, and price. 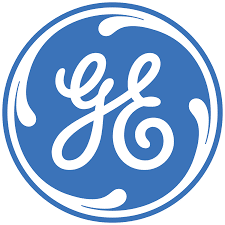 According to the CEO of GE Power Blockchain technology will replace the existing GE Predix technology that is used in the control/command centers that forecast demand, production, and price. The Predix version is a cloud-based and an on-premise system. GE Power may adopt a version of IBM’s Hyperledger framework that the Predix industrial internet platform version is already using. Monitoring demand and consumption data of power from medium and localized power generation units could achieve long-term sustainability in the energy industry.